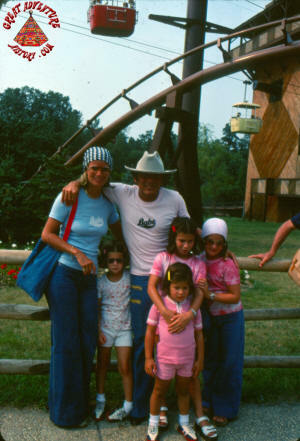 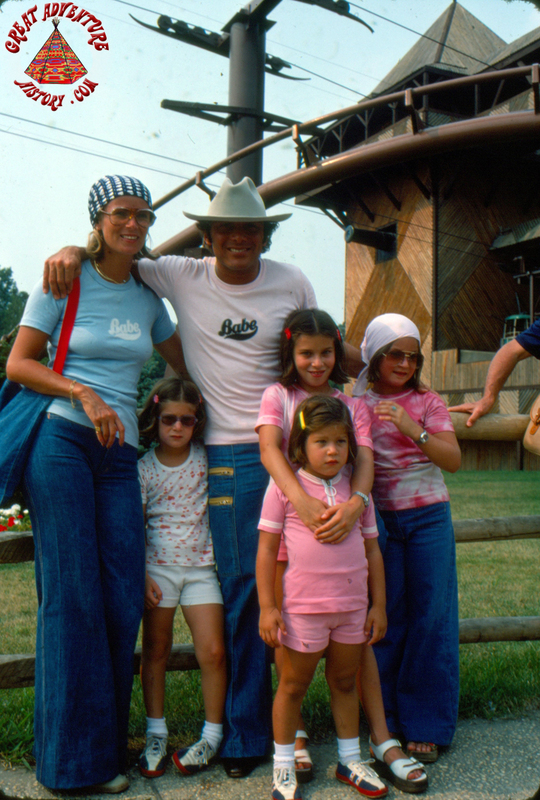 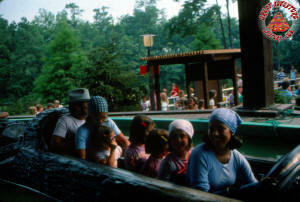 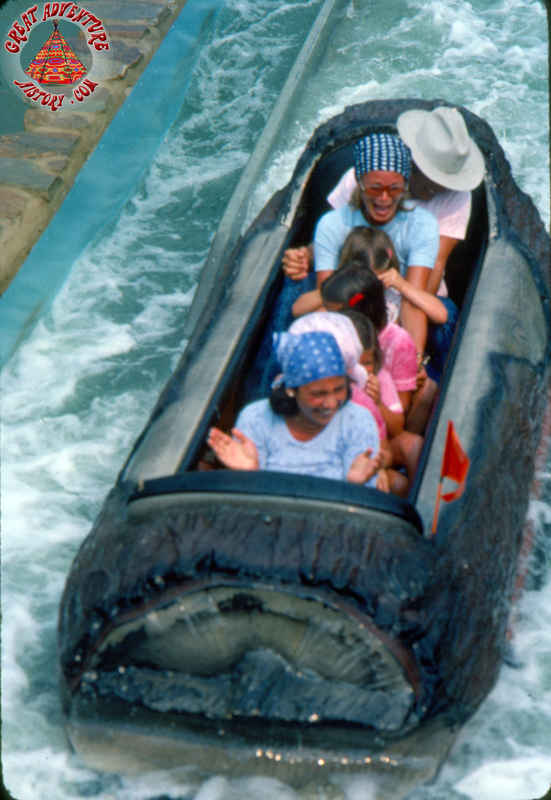 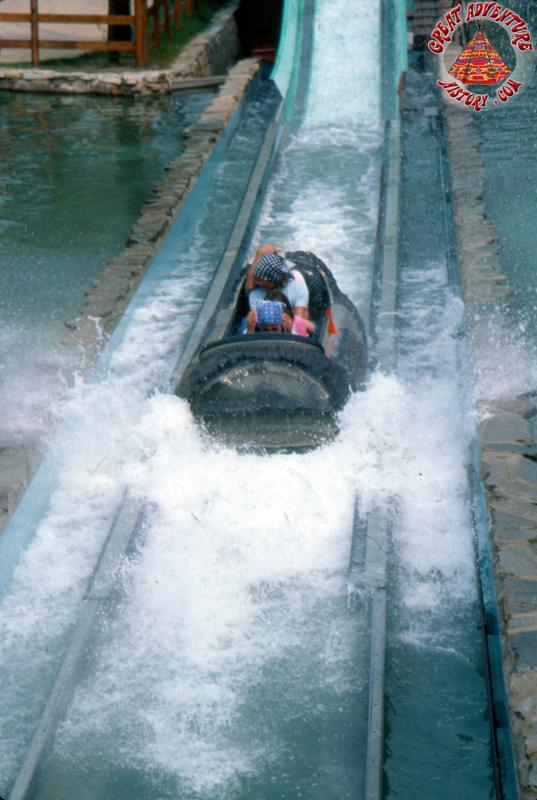 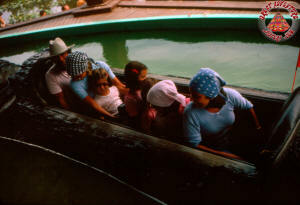 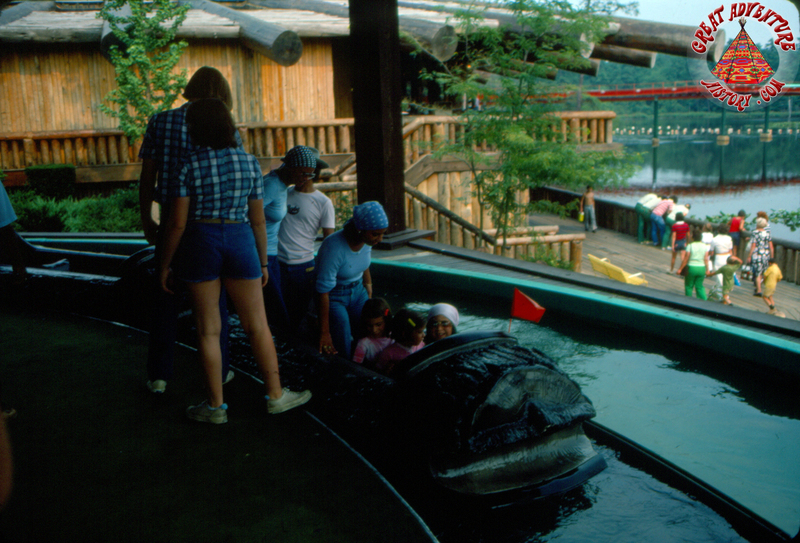 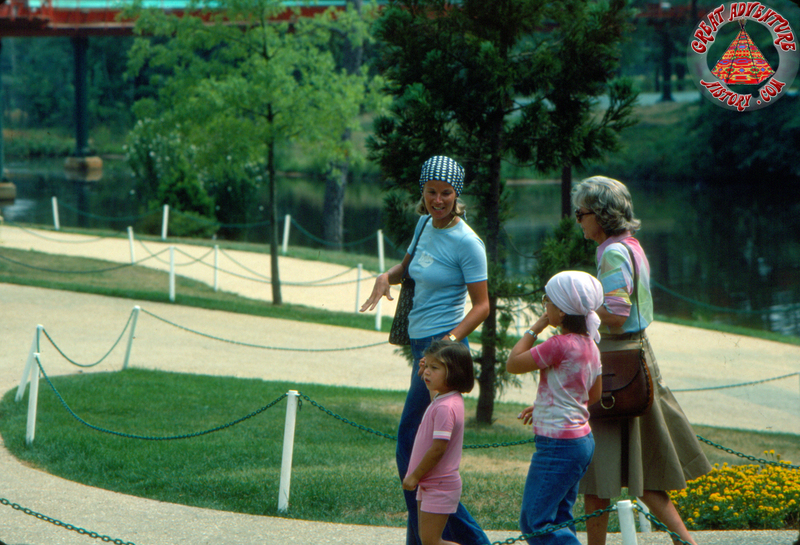 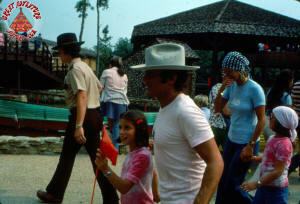 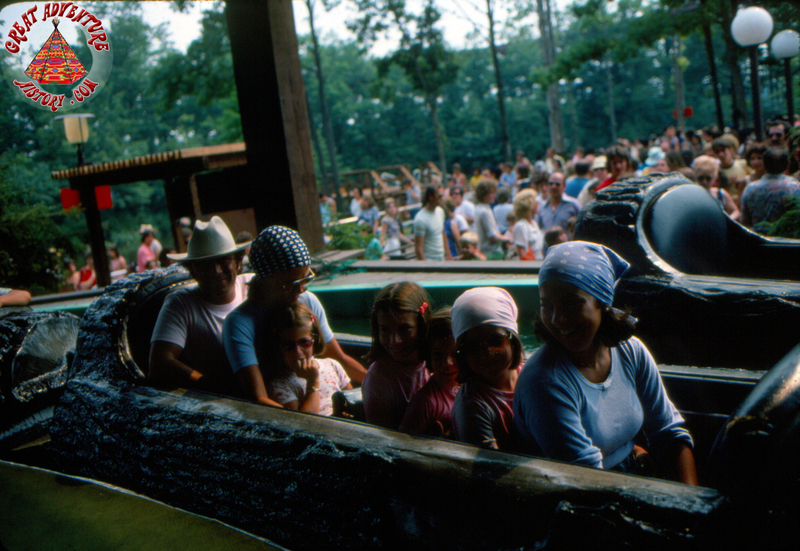 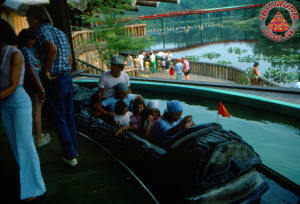 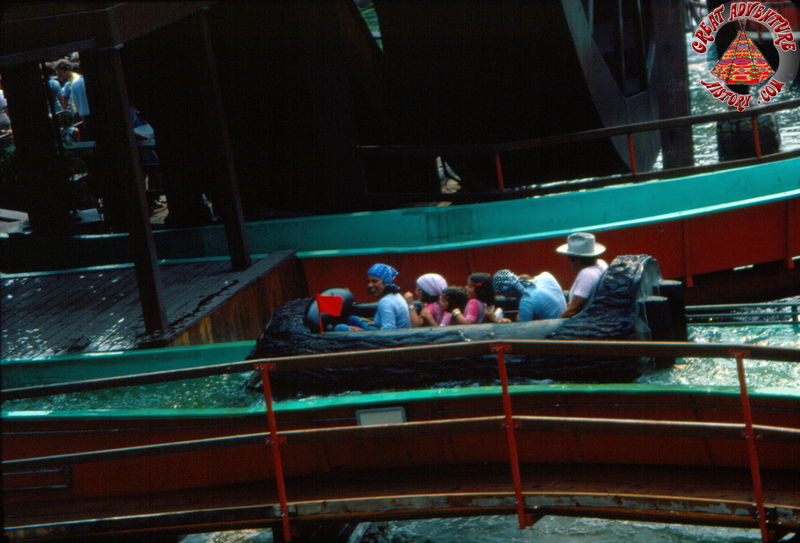 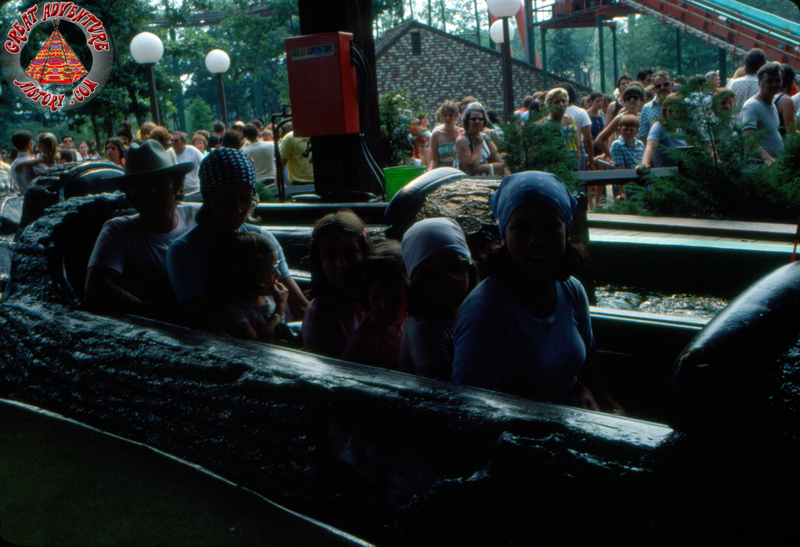 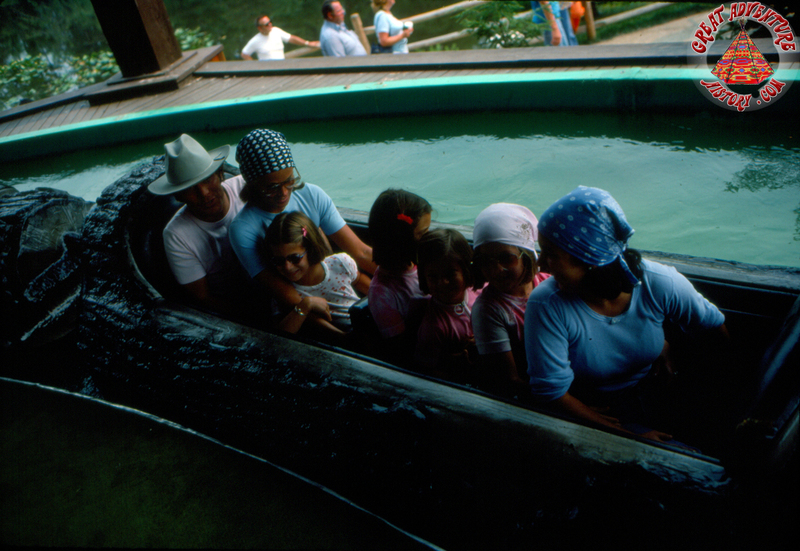 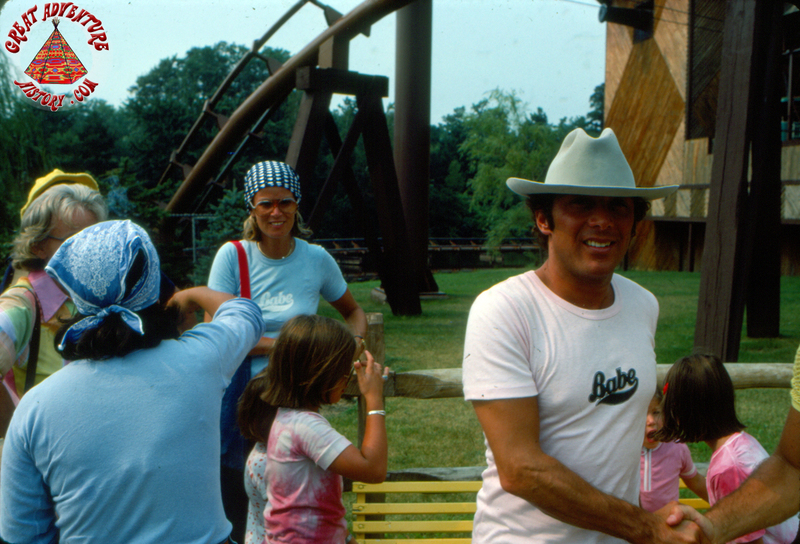 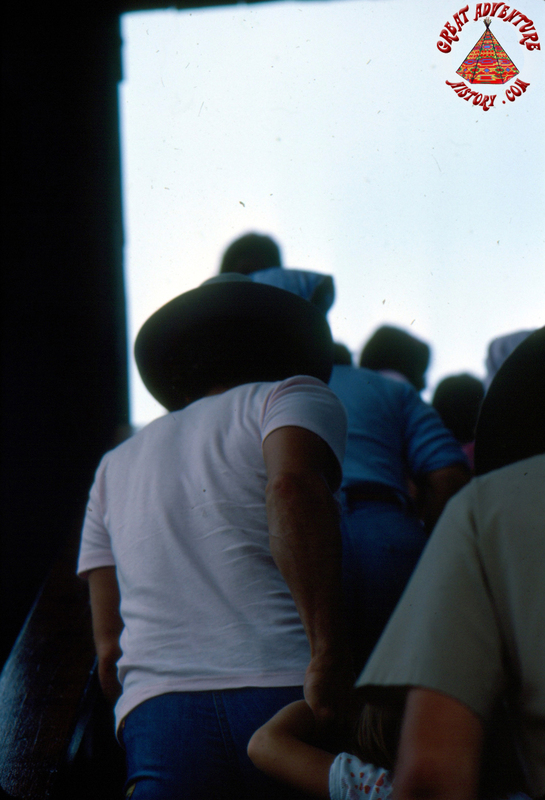 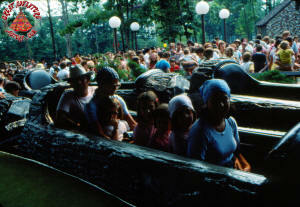 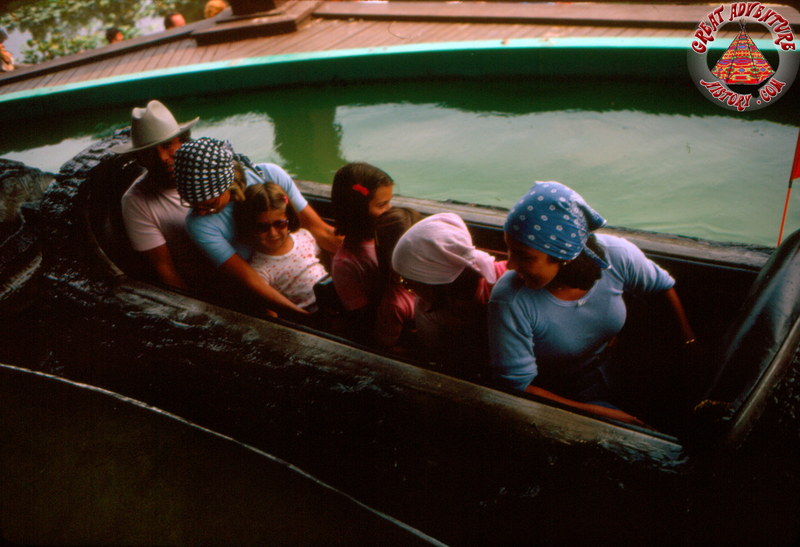 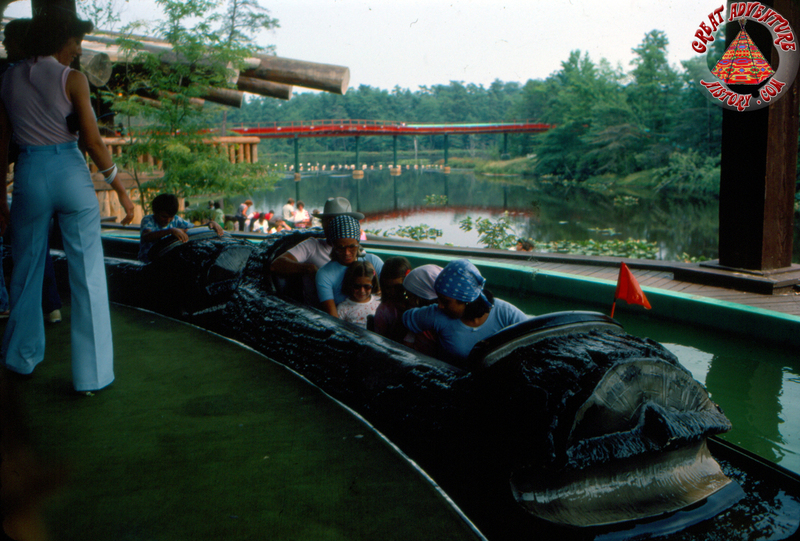 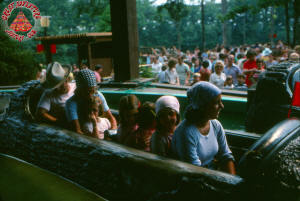 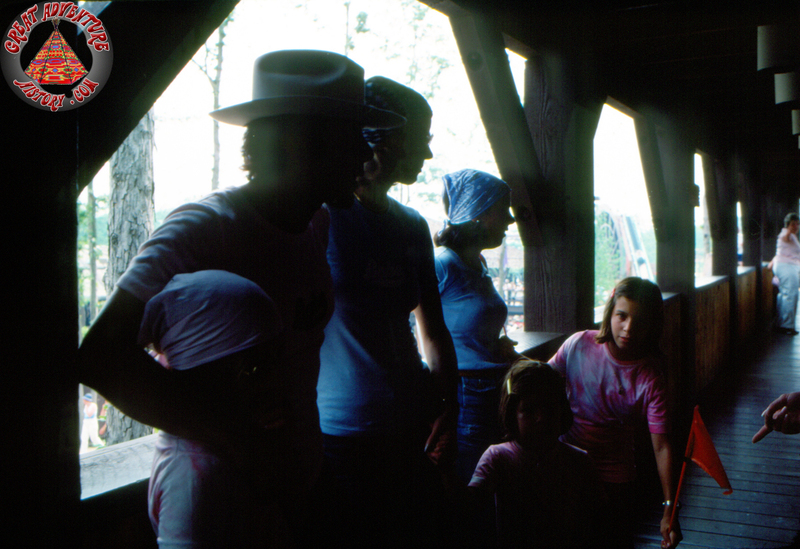 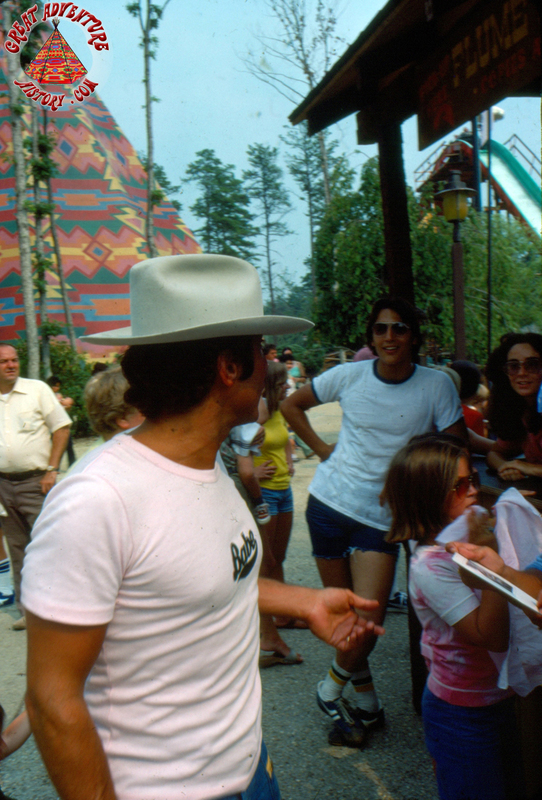 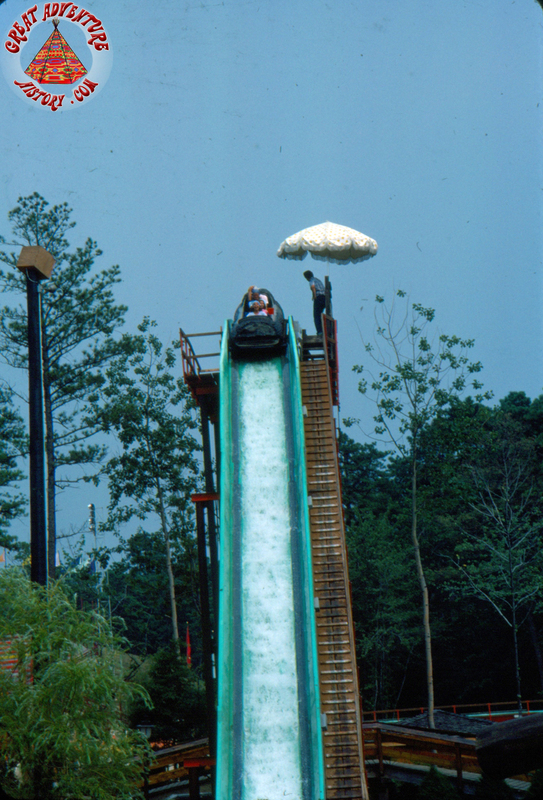 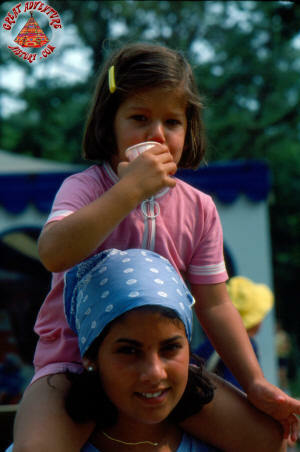 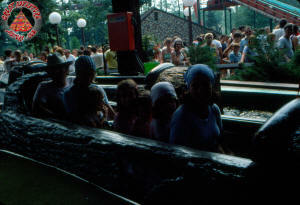 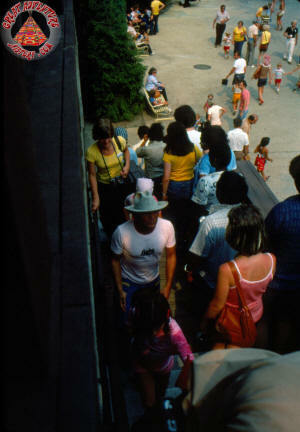 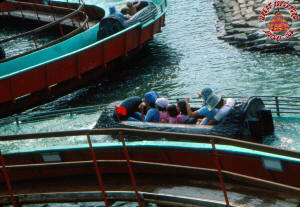 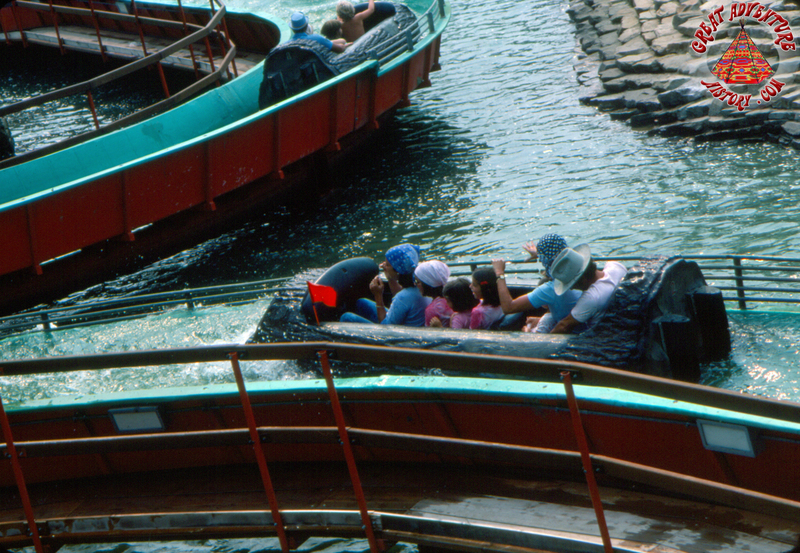 Below is a series of photographs taken of Canadian song writer, singer, and entertainer Paul Anka with his family at Great Adventure during a visit to the theme park in July 1976. I am not sure if he was taking in the park before giving a concert at the Great Arena but almost all of the photos were taken at the various attractions found in the Best of the West section of the park. 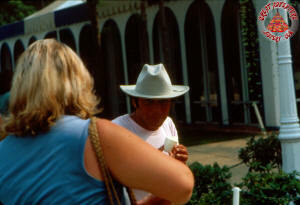 Paul Anka you can visit his Official Fan Site by clicking HERE.